Kelli is a true “Beaufortonian” as we call those who have been lucky enough to have been born and raised in the Lowcountry Sea Islands. In 2011 she relocated to Middle Georgia. Her love for helping others and interest in the real estate market led her to obtain her Real Estate license at the Donald Free School of Real Estate. 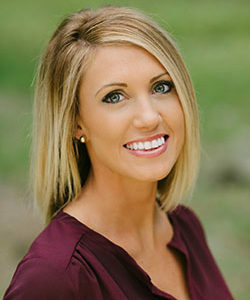 While in Georgia she joined a Real Estate Team which represented the area’s #1 residential builder. She helped oversee multiple communities and assisted with their marketing. In 2016 the Real Estate Team of 4 had sold 126 homes with a volume of $26.5 million earning them the award as the #3 North American Team with Coldwell Banker. She has since returned back to her roots in beautiful Beaufort. Her extensive knowledge of the area paired with her drive and passion for real estate make her a strong agent to work with. Kelli enjoys spending time with her family, traveling, and being outdoors.